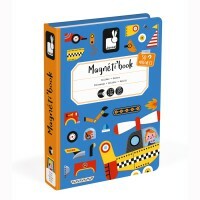 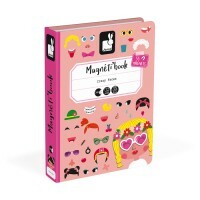 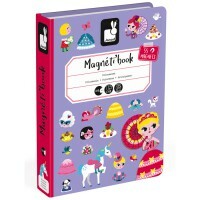 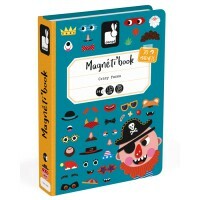 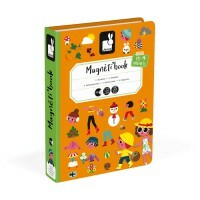 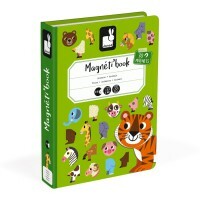 Magnetibooks pack neatly away and look great on the shelf but they are also a whole lot of fun to play with. 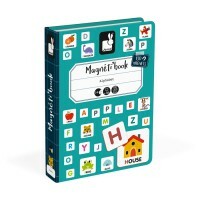 A perfect addition to the playroom is the Magnetibook Moduloform. 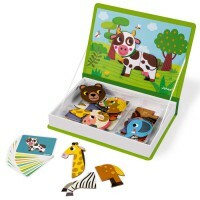 43 magnets that are all different shapes and colours are used to copy any of the 30 cards depicting images of people, vehicles and animals. 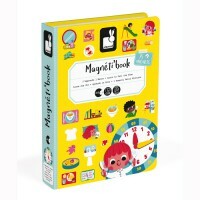 Once you've got that mastered you can add to the images themselves or see what you can create from your own imagination! 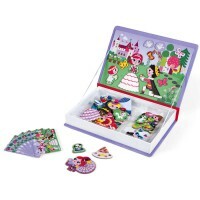 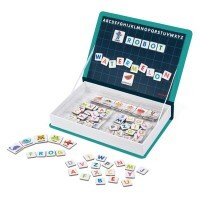 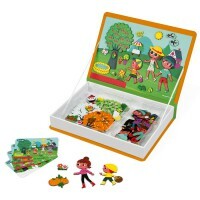 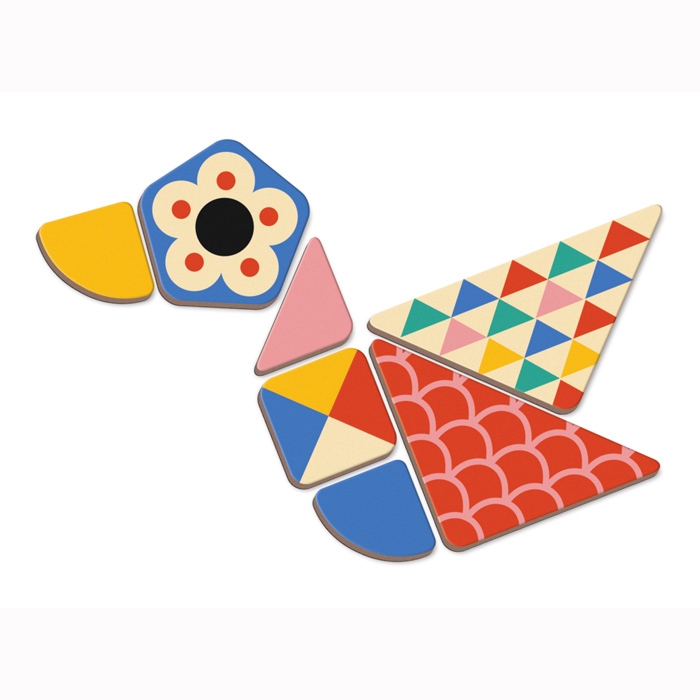 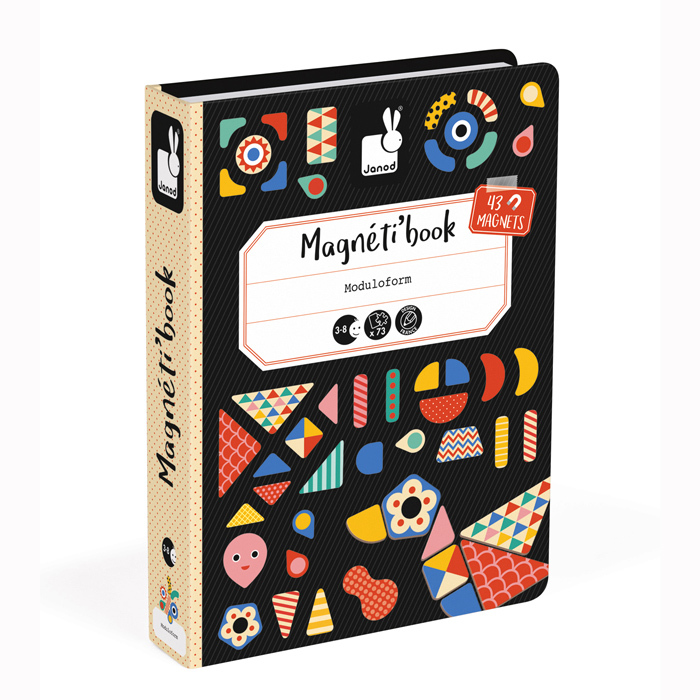 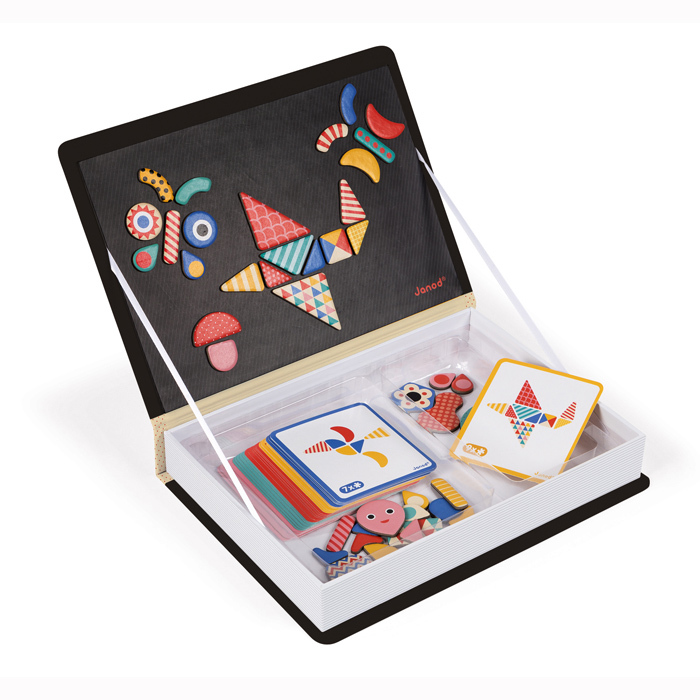 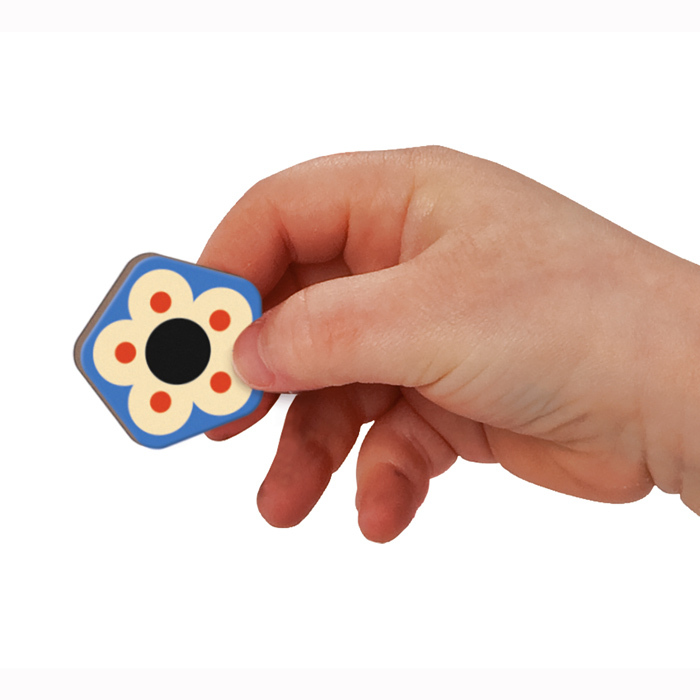 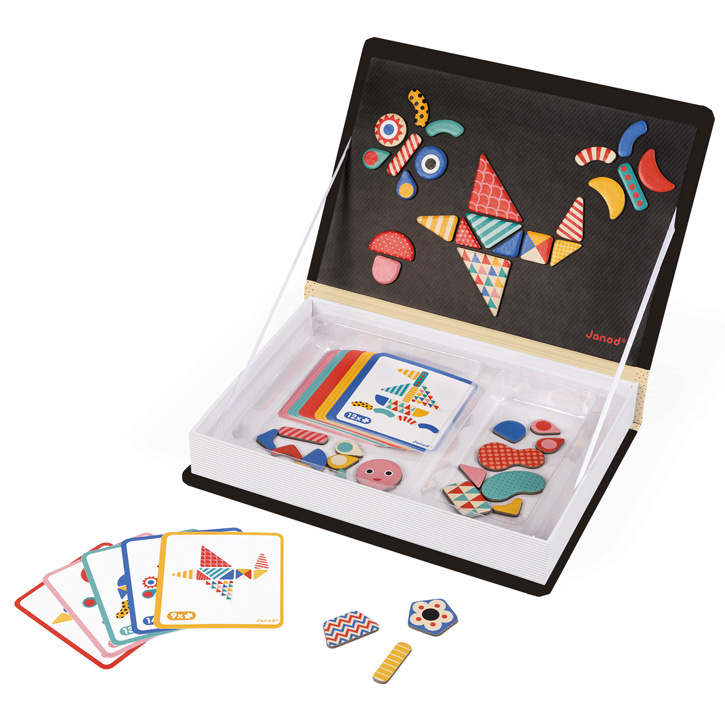 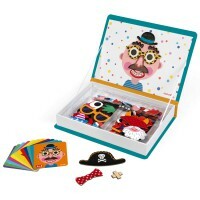 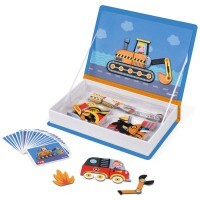 Enhance fine motor skills and pattern recognition with the master of all magnetic books.